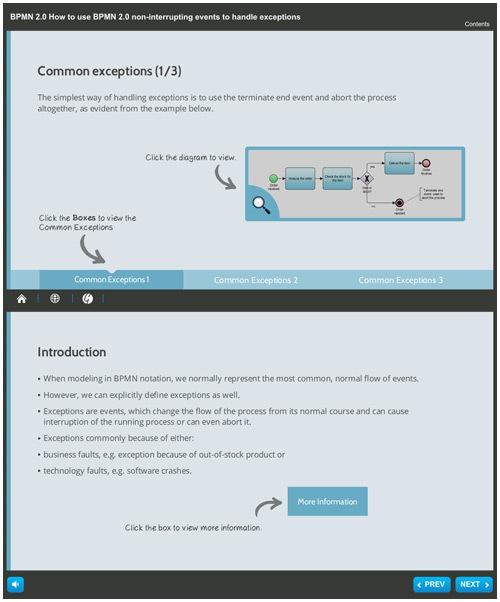 With the introduction of BPMN 2.0, non-interrupting events and event sub-processes were two of the most important additions to the standard. They introduced a whole new aspect to BPMN modeling that was not previously available in such an extent. In this presentation we will introduce the non-interrupting events and event sub-processes in light of handling complex exceptions.